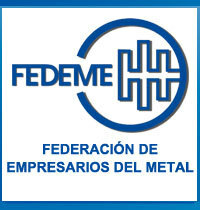 La Federación de Empresarios del Metal (The Federation of Metal Business Owners) – Fedeme - recently carried out an interview with the director of Meupe, Eulogio Peña. 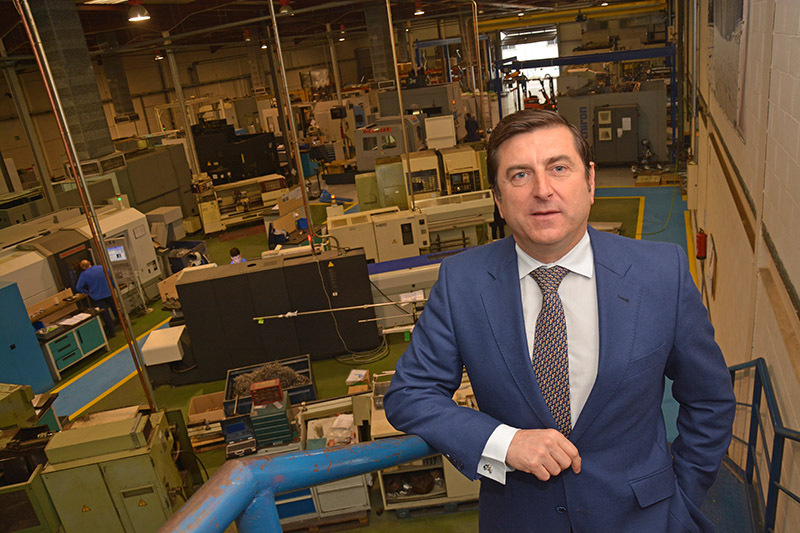 In this account, which was distributed in the digital publication of this institution, the person in charge of Meupe refers to the aeronautical sector as «a competitive and global market, and to move at its rhythm we are on board a process of internationalisation». You can see the content of this interview by clicking here.